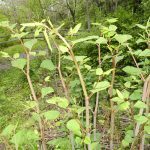 Please join us in the battle against invasive Japanese Knotweed! Our battle plan consists of cutting down the plant at ground level, loading it onto tarps or into a dumpster provided by the Township. Long sleeves, long pants and work-ready shoes are a MUST. Water and Kind bars will be provided. This entry was posted on June 8, 2019 by Ellen Briggs. 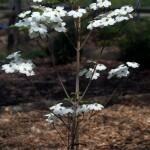 Join us to help plant perennials at the Park! Bring work gloves and a trowel if you have one, and come and go as you please. Water and Kind Bars will be provided. This entry was posted on May 20, 2019 by Ellen Briggs. 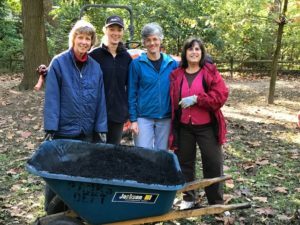 Calling all volunteers to help us renew the wood chip path in the Wildlife Garden at the park entrance. All we need to do is fill wheelbarrows from the wood chip pile near the lower gate and spread them along the path to make a nice, springy, water-absorbing trail. No gardening knowledge required this time! 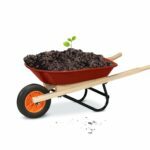 Come and go as you please — every barrow-full helps! This entry was posted on March 16, 2019 by Ellen Briggs. This entry was posted on March 3, 2019 by Ellen Briggs. This entry was posted in Uncategorized, Volunteers on February 24, 2019 by Ellen Briggs. Seventeen of our members participated in these work days. Including additional help from several young people fulfilling community service requirements, we logged a total of 134 volunteer work hours for the year! 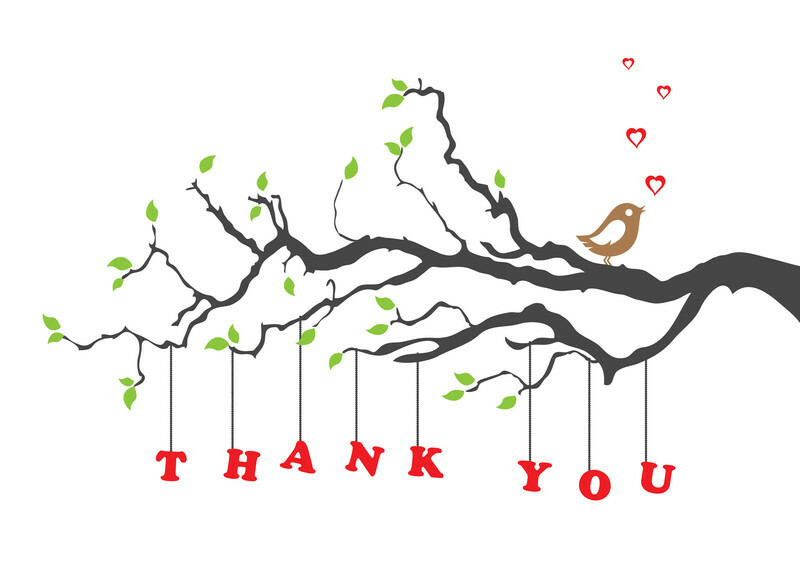 Thanks a million to member volunteers Judy and Yair Argon, Ellen Briggs, Paula Burns, David and Tal Coren, Rich Cutshall, Michelle Detwiler, Pinkie Hamilton, Karen Hinckley, Tessa Lamont Siegel, June Lauer, Max Perelman, Linda Pitt, Ellen Reese, Cary Sellers, and Elaine Stern for all their hard work. We also had a number of non-official work days so our actual volunteer work hours probably total around 160. This entry was posted in Uncategorized, Volunteers on February 23, 2019 by Ellen Briggs. This entry was posted on December 22, 2018 by Ellen Briggs. The lunch will also include soft drink, choice of Salade Maison or special house French fries, and a French dessert, a choice from a pastry tray. This entry was posted on December 5, 2018 by Ellen Briggs. Our holiday lunch will take place on Wednesday, December 5, at 12:30 pm at the A La Maison restaurant, 53 W. Lancaster Ave, Ardmore PA. The lunch will also include soft drink, choice of Salade Maison or special house French fries, and a dessert. This entry was posted in Uncategorized, What's New on November 21, 2018 by Ellen Briggs. 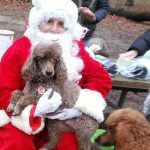 Dog Memorial Log/Howl-o-Ween: Two Events on One Day! At 2 pm on Sunday, October 28, we will inaugurate our new Friends of West Mill Creek Park Dog Memorial Log. This log, the fallen cherry tree near the park entrance, is an especially fitting memorial log to our departed canine park regulars — though the tree fell several years ago, it still puts out green shoots each Spring. We invite our members to place a departed dog’s I.D. tag on the log using the nails provided. If you can’t make it on the 28th, you can still add your dog’s memorial tag any time. Following the Dog Memorial Log inauguration, we will host a Howl-o-Ween parade. 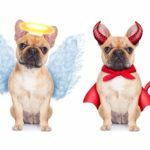 Bring your dog in costume for a fun photo opportunity of your dog and his or her friends! Every dog in costume gets a Howloween treat, and if he or she does a trick, an extra treat and maybe a chance for YouTube stardom! This entry was posted on October 28, 2018 by Ellen Briggs.